We're all finding it tough to witness to Jesus, and especially his presence in the Church which is his Body. It might have seemed at the time as if the combined effect on the Church of the renewal movements, persecutions and martyrdom of the 20th century would be greater unity, faithfulness to the Gospel, holiness of life, and openness to the the Holy Spirit. Instead, the picture is quite depressing on every hand. One needs FAITH to see "not ashes but embers" as an Australian Church leader has said. 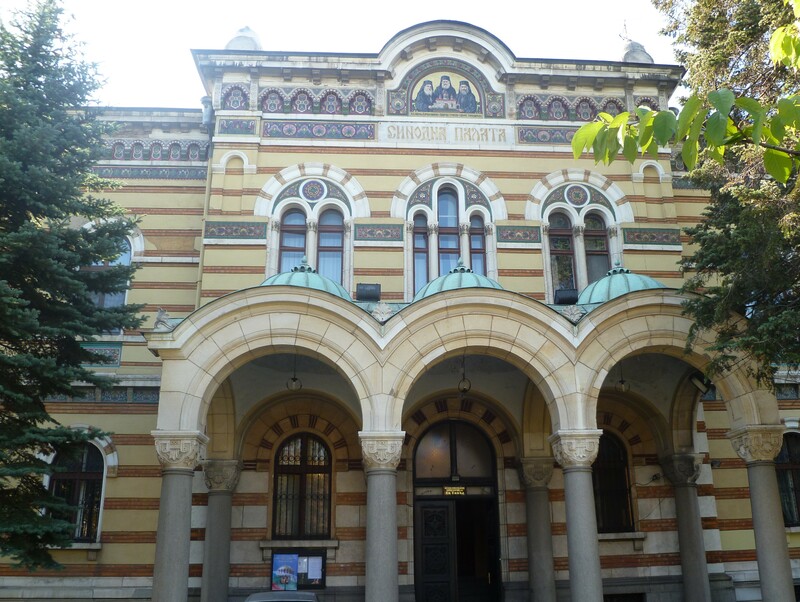 Well, just to help Anglicans and Roman Catholics not to feel uniquely those areas of dysfunctionality in their churches - and in no sense to gloat about the many problems facing Holy Orthodoxy - HERE is a terrible report relating to the Bulgarian Orthodox Church. Let us pray for one another "without ceasing" at this time.